Think of this page as being a bit like a homeschool convention, where we bring the vendors to you. Parents can look through the list below and see which curriculum works best for your situation. RTB staff members have prescreened these resources (though without extensive review) as being old-earth creation compatible. This means they are generally free from both young-earth and evolutionary content (unless noted below). The “secular” offerings generally contain very light evolutionary content or none at all and are written from a religiously neutral perspective. The “Christian” selections generally have very light young-earth content or none at all. 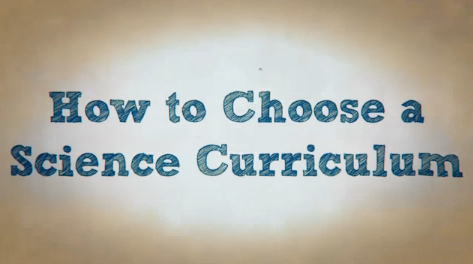 Start here by watching this short introductory video offering some tips for choosing a science curriculum. 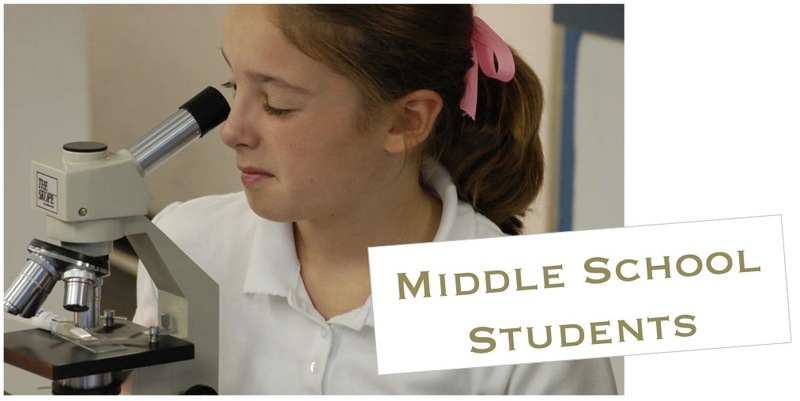 The science scholars at Reasons to Believe recommend that students should transition to mainstream secular textbooks as their primary resource by middle school. Supplements promoting Christian integration can also be used. For more information about why we are recommending secular texts, read the article: "Five Reasons Why Christian Educators Should Address Evolution." Something a little on the kooky side - High school chemistry teacher and RTB apologist, Dr. Matt Carlson, discusses a variety of topics in his "Science Theater." In most cases, the science scholars at Reasons to Believe recommend that students should be using mainstream secular textbooks as their primary resource in high school. Educators can supplement with Christian resources to help provide information from a Christian worldview perspective. For more information about why we are recommending secular texts, read the article: "Five Reasons Why Christian Educators Should Address Evolution." 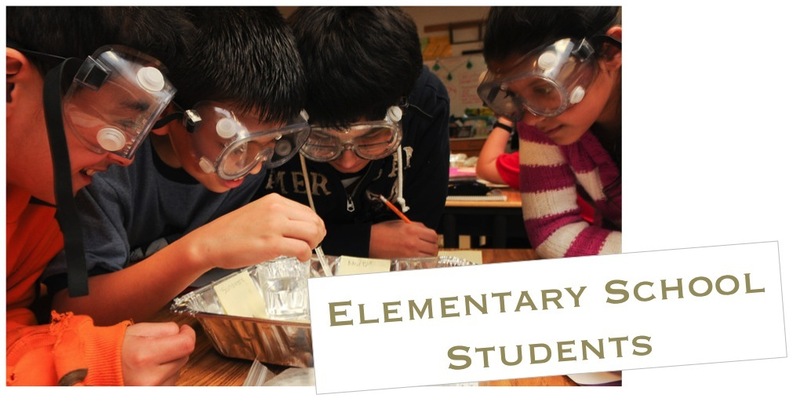 Chemistry Supplement: Use these materials in conjunction with whatever chemistry textbook/curriculum you choose. Physics Supplement:Use these materials in conjunction with whatever physics textbook/curriculum you choose. Astronomy Supplements: Use these videos in conjunction with whatever astronomy textbook/curriculum you choose. Biology Supplements: Use these resources in conjunction with whatever biology textbook/curriculum you choose. These will address the topic of biological evolution. CHRISTIAN INTEGRATION: These courses are intended to be taken alongside a regular science course. Email your education-related questions to homeschooling@reasons.org.